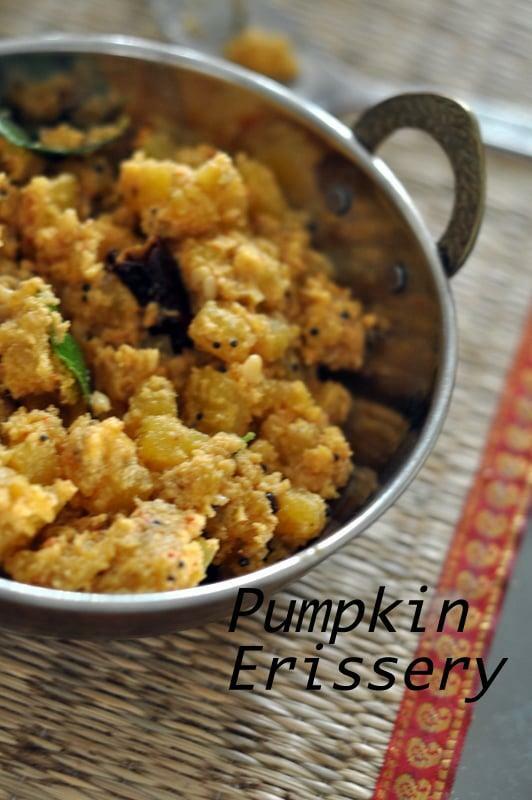 Try These Festive Recipes This Onam. Onam is one of the biggest festivals celebrated in the Southern Indian State of Kerala. It marks the home-coming of the mythical King Mahabali. Onam is celebrated in the beginning of the month of Chingam, the first month of the Malayalam Calendar. 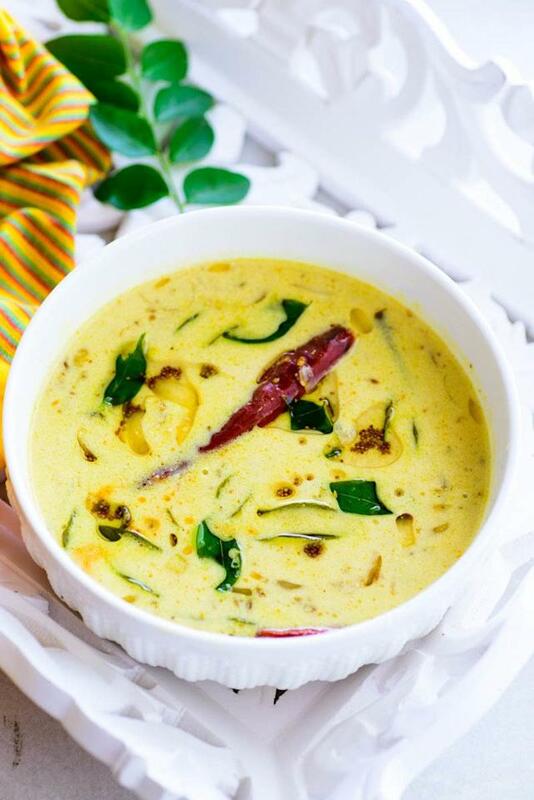 Every Indian festival has to have special festival dishes and so does Onam. Onam Sadhya is a vegetarian meal which typically has around a dozen dishes and is traditionally served on a plantain leaf. 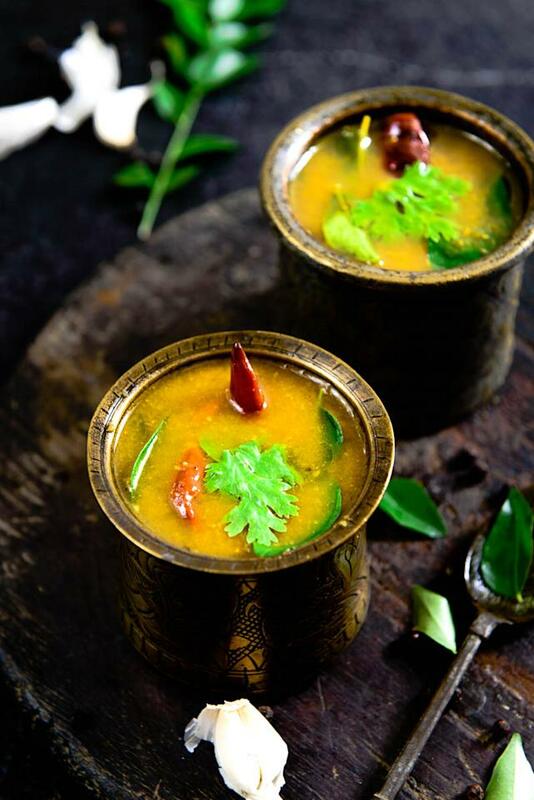 We feature here some traditional and few atypical dishes you could try this Onam.